Precision manufacturing is LEMO's core competence. Today, manufacturing plants exist in Switzerland, Hungary, and the United States. Manufacturing capacity has been significantly increased primarily in Switzerland, resulting in dramatically reduced lead times. 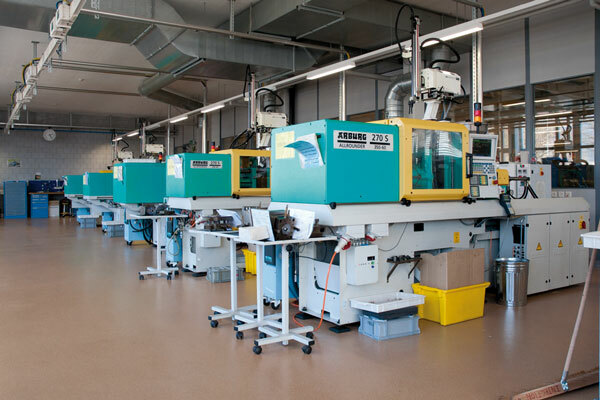 As a highly vertically integrated corporation, LEMO also controls the vast majority of its manufacturing process from procuring raw materials, through tool making to production, plating, final assembly, and testing. 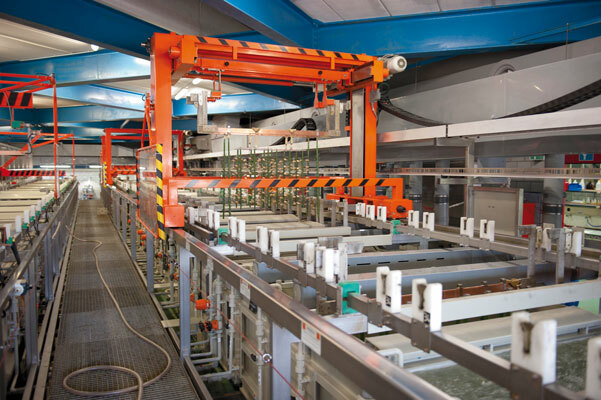 Total control over these processes allows LEMO to react much more quickly to special or high volume customers' needs. Each of the manufacturing sites specializes in its own discipline – turning of large volume products, low volume special products, plastic parts, plating, and assembly. 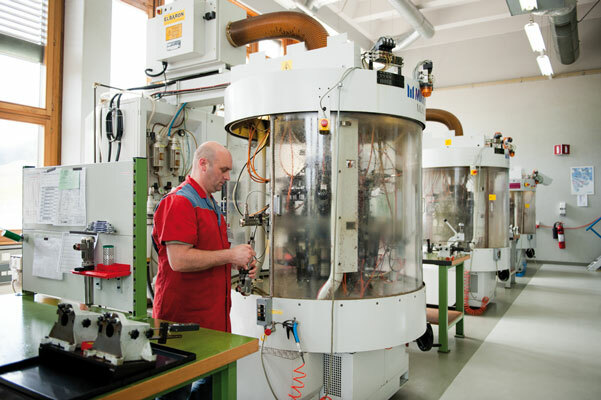 The continuous and rigorous application of strict quality standards guarantees the consistent production of high quality connectors that exceed customers' expectations year-after-year. 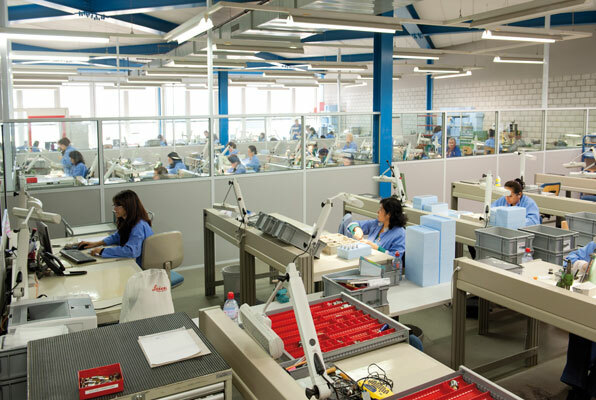 All LEMO facilities are ISO 9001 certified.